Celebrate Day of the Dead with the whole family at this two day festival in south west London. Activities include face painting, chocolate skull making, Mexican Loteria games and folk dance sessions from 11am-3pm. 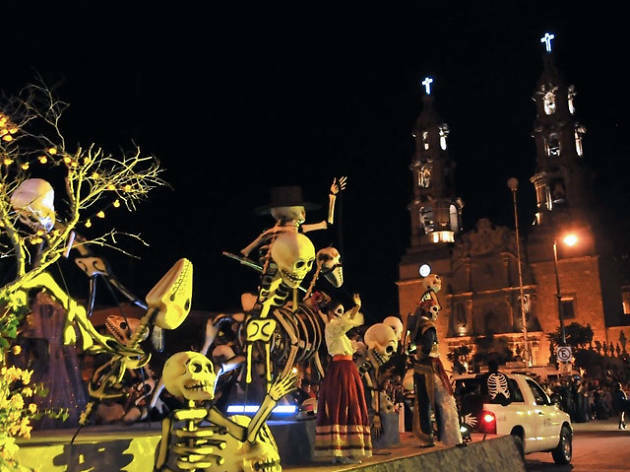 Guests can also tuck into a Mexican buffet with a tempting array of traditional food from Oaxaca, and take a look at authentic textiles, Day of the Dead altars and catrina sculptures. From 5pm-7pm each day, a fashion catwalk will take place showcasing designs by Fabiola Calvo, with music from Leticia Amador. 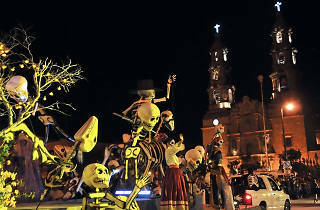 Book tickets via the Catrina Fest website.